The tranquil town of Princeton is the perfect destination to get away from it all. Enjoy the clear skies and fresh air while you relax at one of our quiet lakes or get active and hike or bike one of our many trails. 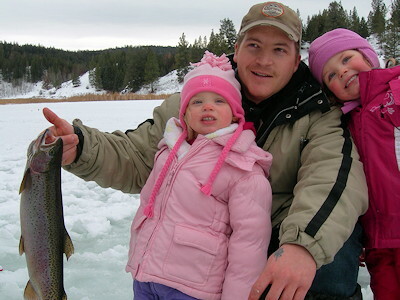 Nestled in the foothills of the Cascade Mountains and at the junction of the Tulameen and Similkameen rivers, Princeton is the perfect vacation choice. There are a myriad of outdoor activities to tempt the visitor; everything from camping, hiking and canoeing to rock hounding and gold panning. The rivers attract the kayakers, rafters and canoeists, while the peaceful lakes act as a lure for the fisherman, camper and bird watcher. The avid photographer will be thrilled with the scenic mountains, peaceful vistas and blue skies. 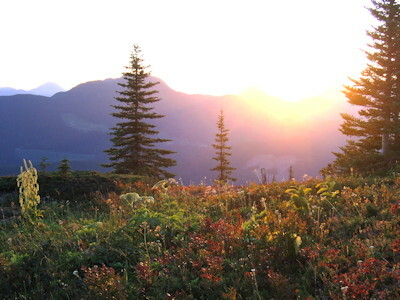 In the spring and summer, the visitor can enjoy recreational activities from biking or hiking wilderness adventures to horseback riding experiences with trendy B&Bs. 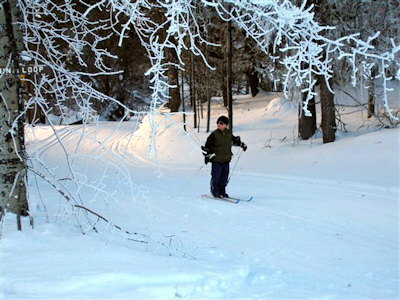 Winter introduces an entirely new set of activities from ice fishing to x-country skiing on groomed trails to snowmobiling. The Princeton area has a rich history filled with tales from the early days and adventures of the gold rush era. Take a step back in time as you visit the Princeton Museum and ponder over many of our displays. Enjoy the Museums collection of fossils, petrified wood, minerals and rocks that is one of the most extensive in the interior of British Columbia. Accommodations: As well as motel accommodations, private and provincial campsites, the area is well known for its guest ranches and trendy B&Bs. Access: Princeton lies 283 km east of Vancouver on Highway #3 and 113 km west of both Penticton and Osoyoos. The area is serviced by a national bus company, local mini bus and taxi with an airport serving private planes nearby. 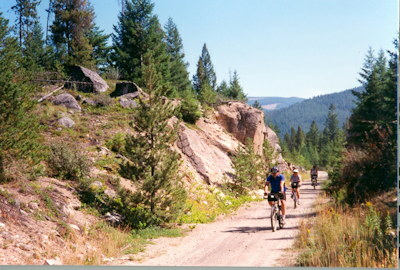 Recreation Facilities & Activities: golf course, rodeo grounds, bird sanctuary, outdoor pool, bowling alley, curling rink, skating rink, X-country ski trails, baseball diamonds, fitness centre, community and provincial parks, camping, wildlife viewing, canoeing, kayaking, rafting, bird watching, horseback riding, hunting, fishing, golfing, gold panning, rock hounding, hiking, and mountain biking. 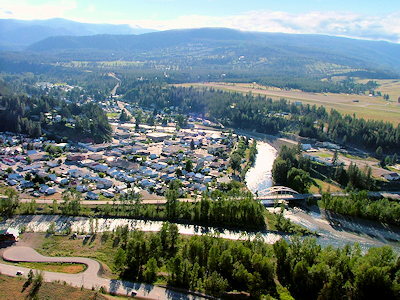 Local Attractions: Heritage Museum, Kettle Valley Rail Trail (Trans Canada Trail), China Ridge X-Country Ski Area, Swan Lake Bird Sanctuary, Historical Trails, Manning Park (45 min. west), Mascot Mine (25 min. east). Population: 2,677 in the Town and 2,208 in the District. Daily temp average 26�C to -6�C with little to no wind; 2,100 hours of bright sunshine with 280 hrs in Winter; 356mm (14 in) of precipitation annually.